Welcome to the website of Wilmslow Bowling Club. 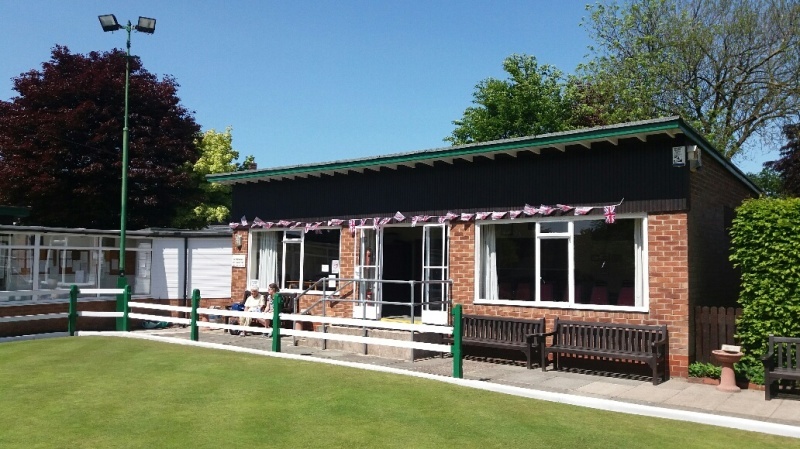 Founded in 1864 and affiliated to the Cheshire County Bowling Association, Wilmslow BC is a friendly bowling club which is active in local leagues. Offering something for all ages, new members are always welcome. Feel free to explore our site by using the buttons above. New comers , members and guests welcome. Come and join us. You will be made very welcome. Tea, coffee and biscuits available.